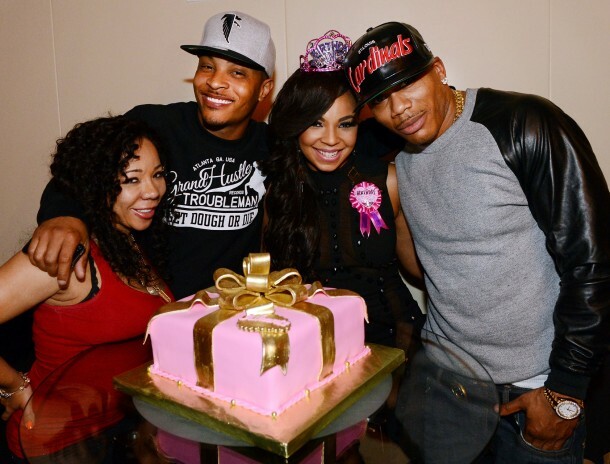 Ashanti and her besties went to STK in Atlanta to celebrate her bday. They look like they are having a blast. 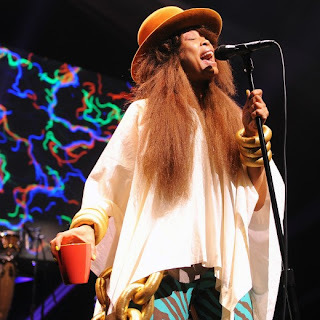 Erykah Badu was in concert this weekend in Austin Texas, question if you are going to rock natural hair why wear a weave IDK.